The team at Adapt Energy have a passion for renewable energy. With over 10 years industry experience (including a 100kw system for the Loughlin Bros Transport Equipment) and expertise developed working on a wide range of projects over the years. 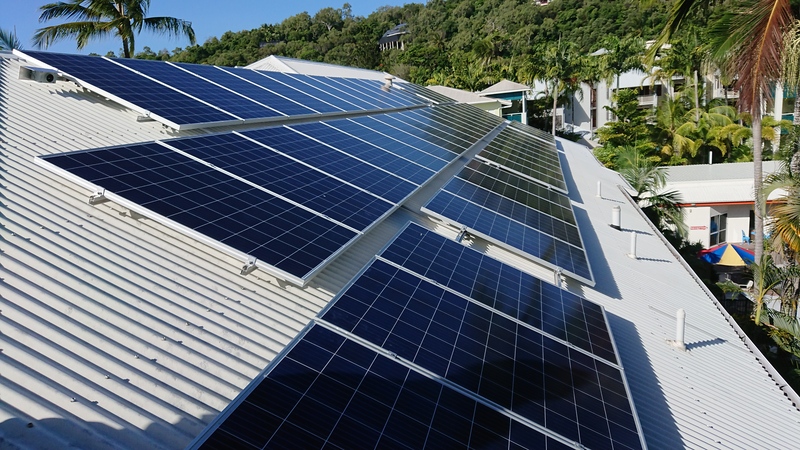 From small scale residential solar systems, to medium size hybrid projects to large scale ground mounted arrays. Our organisation is built on mutual respect between us and our clients, our installers, our suppliers, the local communities we operate in and our natural environment. We have built a reputation in the industry for providing a tailored approach to every customer and finding a solution to their specific needs. Serving all of Queensland and Adelaide, we have a network of suppliers to ensure we can be flexible with the products we use and are not restricted or biased towards one particular brand. Our motivation when suggesting a certain product or system design is to benefit our customers and help them achieve the best outcome, not to increase our profit margins. 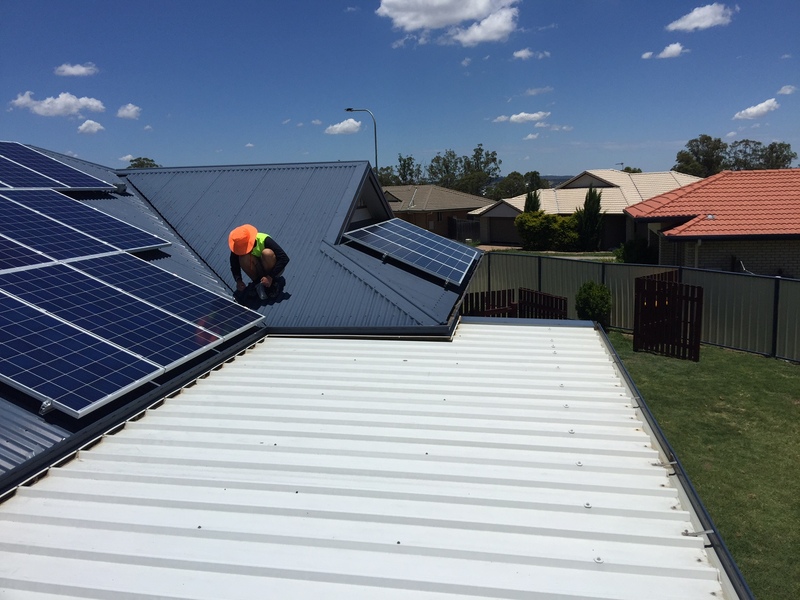 Adapt energy fit into a gap in the market where so often we are seeing the wrong thing being done in the solar industry with misleading sales advice, cheap components and poor workmanship it can become very confusing for consumers. Adapt energy only offer products that have stood the test of time and while we have very affordable options for customers looking for shorter term solutions we refuse to compete on the bottom of the market where often customers are left with faulty products and no warranty support despite being promised 30 year warranties. Instead we use proven products with sound financial backing, presence within Australia and often third party insurance for extra peace of mind. Paul James and the team at Adapt Energy were so professional to deal with. 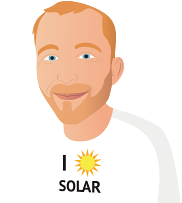 Great product and great price and professional help with solar solution. From sales through to installation & after commissioning. Adapt Energy have been a very professional company to deal with. After i paid my deposit i was given an installation date. They installed the system on that day. The whole system worked from day 1 perfect. As i have opted for wi-fi monitoring of the system . Every time I have had a technical question i have had instant assistance from Tom. From Jeff at sales, Miles in administration & Tom in after sales service. The whole process has been very professional. I am waiting to see how it works out, I went for a Solax power station with an LG Resu 6.5 because we get frequent power outages in storm season. At installation on 2 Jul the Wifi card did not work and required replacement which happened a few weeks later. While waiting I tried the Emergency power supply by turning off the grid, the resulting buzzing sound after change over was not right and sounded like it was about to start burning. It turns out it is likely a faulty contactor which was diagnosed by the electrician when the Wifi card was replaced. I am still waiting for feedback on the replacement of the contactor in the solax power station. Following installation of the Wifi I saw that in the afternoon the inverter continually reboots, I have been sent some new settings which I have input and it seems to have improved but not prevented the spikes in the production and feed in. I/we had the system installed yesterday. It's been working for about 21 hours and we are extremely happy with the installation. The service from Adapt Energy was excellent. The salesman knew his stuff. He was not pushy. Once I had made the decision I was passed onto a second person who arranged the installation. I was given a date about three weeks prior to installation and it went exactly as planned. The installers were proficient and professional. Having had some experience with the building industry, sales people and suppliers for all the various building materials used in construction, plus all trades and services. I would rate this team to be as good as any I have dealt with. Adapt Energy were great to deal with. I had done a bit of research before hand so consultaiton was quick and they agreed that what I wanted was appropriate. They ordered my REC panels at the same time as another large commercial project they were doing, resulting in me getting an excellent deal on REC's. 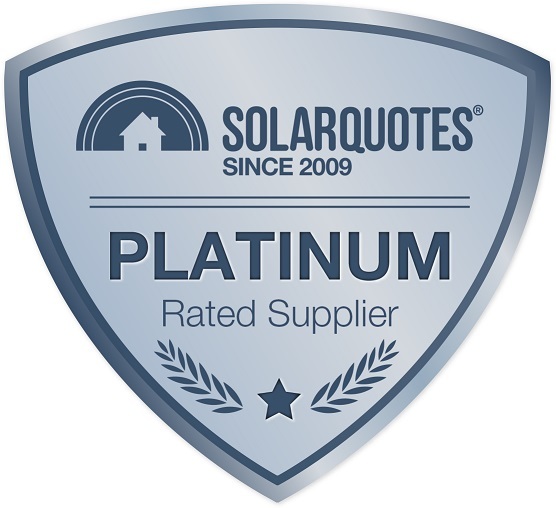 I found the whole Solar Quotes process great value & of great assistance. I made good use of your sources of information & explanations. The only thing for me to now judge is reliability of components & customer service from Adapt Energy if ever required. Although first contact was very good from all three, Adapt Energy stood out in the initial engagement with there recommendation and low pressure approach. The sales person just told me what details they needed, answered all my questions and installed the system within 4 weeks of signing of contract. The installers were very professional and did the setup end to end. Did a second site appraisal when they arrived and recommended a better position for the panels with a more Northerly aspect, after discussing this with me installation commenced. Power generation from my system has exceeded my expectations and I am very happy with the performance and monitoring system. A real stand out from Adapt energy is the follow-up, not only did they contact me a few days after installation, a rep kept an eye on the system via the Fronius web interface (which is very good by the way) for the first week to ensure it was performing effectively along with answering some questions along the way. After sales service with Adapt Energy is some of the best I have experienced. The installation and service from the office staff was excellent. One of the three agencies did not contact . I thought i had already filled out a feedback survey. System installed ready to go but Origin still have not connected me to the grid.